Ek Thi Rani Ek Tha Ravan: Rani is stressed and thinks about how to make everything fine. Manjiri and Dadi are helpless and come to Shivraj’s house and request him to accept Rukmani and Rivaaj’s alliance. Manjiri asks Rivaaj to accept the shagun. Rivaaj refuses for the alliance and says one of your family members is not approving for this alliance. Dadi says we all are agreed now. Rivaaj says he will marry only when Rani brings the alliance proposal and then only he will have sehra. Shakti: Varun sells the baby to a foreigner. Soumya reaches Mumbai with her family support and searches Soham. Harman is in the hospital and recuperating in the hospital. Preeto is at her side. Soumya manages to reach Varun. Varun tells her that the baby went very far to Singapore from her and she can’t get him back. He laughs. Soumya decides to get the baby and flies to Singapore. Her search for Soham begins in Singapore. 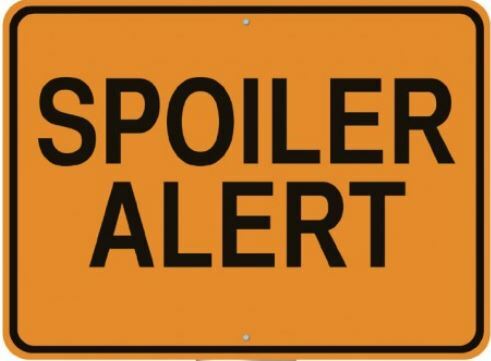 The post Spoilers 20th February 2019 appeared first on Telly Updates.